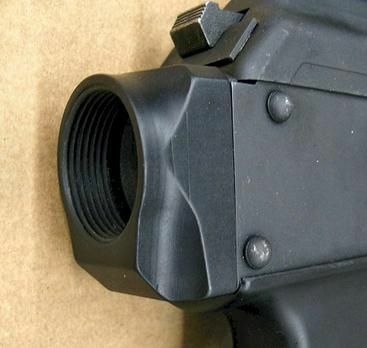 This block allows the user to attach any AR-15 type stock as well as Sig type arm braces. 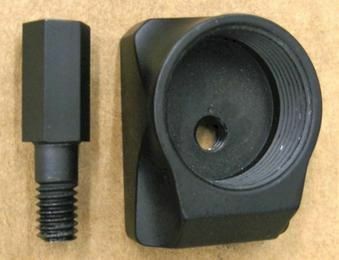 The OEM sling swivel is simply unscrewed and replaced with this block and is bolted in place from inside the receiver. You must use a box end wrench to tighten, not an open end wrench.